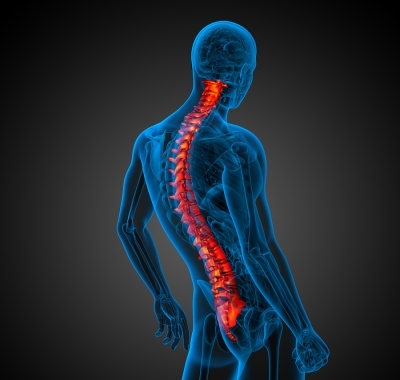 Home / Blog » What Procedures May Be Performed During Spinal Revision Surgery? When you undergo spine surgery near Miami, you might expect that the procedure will permanently resolve your symptoms. However, many patients need to return to the spine specialists because of new or recurring symptoms. Some individuals may require revision spine surgery, which may be due to changes to the spine over time or inadequacies of the original spine surgery. There are many different procedures that orthopedic surgeons could perform as revision surgeries. Spinal infections may occasionally arise as a complication of the original spine surgery. A spine specialist can perform irrigation and debridement during a revision surgery, which involves the removal of the infected or necrotic tissue and the flushing of the area with antiseptic solution. If the infection has spread to the bone, the surgeon may need to remove some bone mass. Spine surgeons often use medical hardware such as plates, screws, and cages, the last of which support the vertebrae as new bone growth develops. Sometimes, these devices become infected or cause the patient to suffer pain. Occasionally, they may have been defectively designed or manufactured. In these cases, revision spine surgery typically involves the removal of the original hardware and possibly their replacement with new hardware. Some patients may not need to have the original medical implants removed, but they may need to have additional hardware placed. Patients with poor spinal alignment may be candidates for revision spinal osteotomy. This procedure involves cutting a section of the vertebra and removing it to restore the spine to its correct alignment. For example, young patients with severe abnormal curvature of the spine caused by scoliosis might undergo posterior spinal fusion well before reaching adulthood. This is intended to prevent the abnormal curvature from worsening. However, sometimes the anterior vertebral bodies continue to grow, particularly when the patient is between 12 and 15 years of age. This is known as the “crankshaft” phenomenon and it is one possible indication for revision spinal surgery with an osteotomy. As the name suggests, spinal fusion involves the fusing together of two or more vertebrae to provide stability to the spine. Some patients who have already undergone spinal fusion may need to have revision surgery to have additional vertebrae fused together. This may be indicated by the presence of disc herniation or spondylosis that affects the spine above a previous fusion.